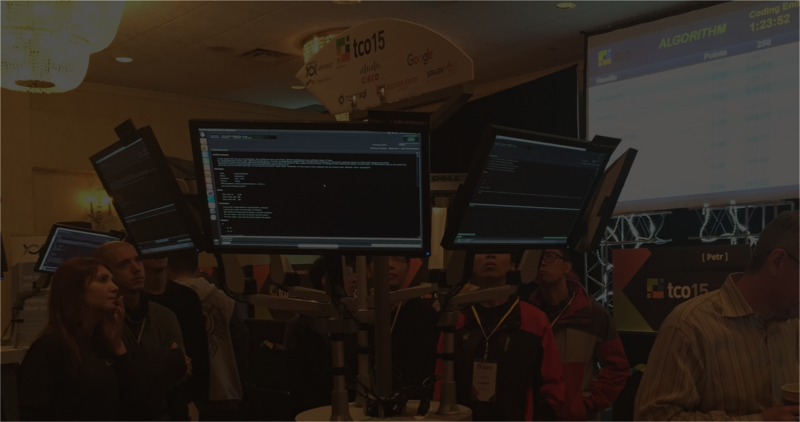 Everyone knows about topcoder’s SRM algorithm contests, which we believe set the standard in the global arena (see what I did there?) of competitive programming. But not everyone may have given much thought to exactly how topcoder is consistently coming up with new interesting and challenging problems to solve. Well, as with most everything else, we turn to our awesome community. The very best SRM competitors are eligible to become problem writers and to get paid for their efforts. Writing SRM problems is hard – problems have to be original, engaging and innovative, and be at exactly the right level of difficulty. Writing the hardest problems, the 1000 point problems in Division 1, or the problems used at the onsite TCO championship round, is particularly difficult. During the summer, in an effort to increase our backlog of new Division 1 problems, and also as a general way to recognize our awesome problem writers who largely work in anonymity, we ran a special Writer’s Incentive program. We gave away two all-expenses paid trips to TCO14 in addition, of course, to the standard problem writer payments we offer all of the time. Dreamoon and snuke were our winners for July and August respectively, and the program overall generated approximately 50 new SRM problems! Snuke was kind enough to share with me some of his thoughts about the Writer Incentive program, about being a problem writer, and about his experiences with topcoder in general. How did you get started on topcoder/How did you find topcoder? When I was 16 years old, I found topcoder in twitter. Most Japanese competitors have twitter accounts and communicates through it. I live in Kanagawa in Japan. semiexp and hogloid lives Kanagawa too. 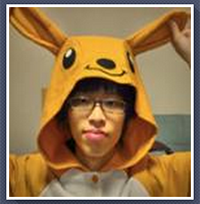 Programming, solving pencil puzzle, watching anime, play flash game…. When did you start writing problems for SRMs? I wrote problems for SRM two years ago for the first time. There was an onsite event of SRM 555 in Japan so I tried to create a problem. I wrote Div1Easy(=Div2medium) and Div1Hard. Wrong wrote the other problems in SRM 555. What is a problem you wrote that you are particularly proud of, and why? LongLongTripDiv1: The solution was more mysterious than I originally thought. BlackBoxDiv1: I think this is my hardest problem. I was surprised lyrically solved it during the coding phase. What is the most difficult thing when you write problems for SRM? Which problem in SRM is most difficult to create for me do you think? Div1Hard? No. Div1Easy is. Div1Easy should be interesting, not too typical and not too difficult, but many problems I think are interesting and not too typical are too difficult. My favorite Div1Easy problem I wrote is TypoCoderDiv1. This problem was created when I went back and forth between red and yellow. How to create a problem? Usually I research a concept that has an interesting structure and create a problem from it. WallGameDiv1 and BlackBoxDiv1 were created this way. Other times, though, the idea for a problem strikes me suddenly. LongLongTripDiv1 was created this way. Tell us about the Writer’s Incentive program and your participation in it. The Writer’s Incentive program is a program where the problem writer who earned the most points in a month by writing algorithm problems wins a TCO trip. A writer can earn more points by writing harder problems. The Writer’s Incentive program was held July and August. I didn’t take part in July because I passed TCO algorithm Round 2 and I wanted to win a TCO trip as an algorithm competitor. In the end though I missed the win by the lack of one line of code. So I took part in August in the Writer’s Incentive and won. What is your biggest topcoder win? 6th place in TCO2014 algorithm Round 2A and marathon Round 2. What is your next topcoder goal you are hoping to achieve? I hope to achieve a TCO2015 trip in the algorithm category. 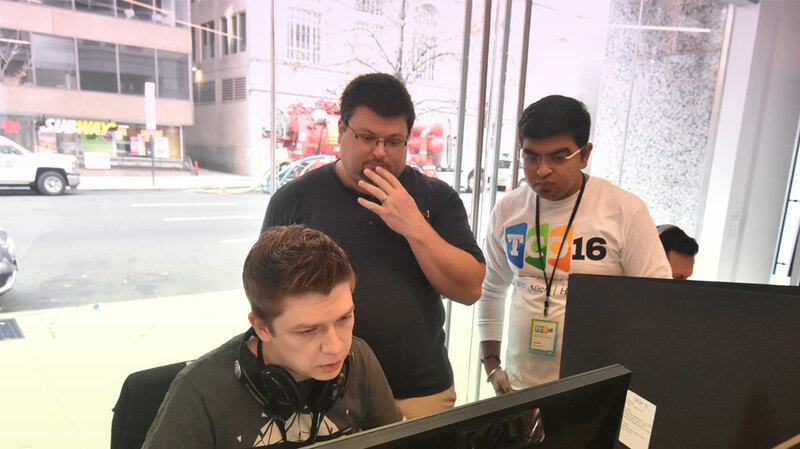 What is your favorite topcoder memory? Thank you, snuke, for sharing your experiences! Stay tuned for Part II where we hear from our other winner, dreamoon.